The short answer: You need to be a system builder. 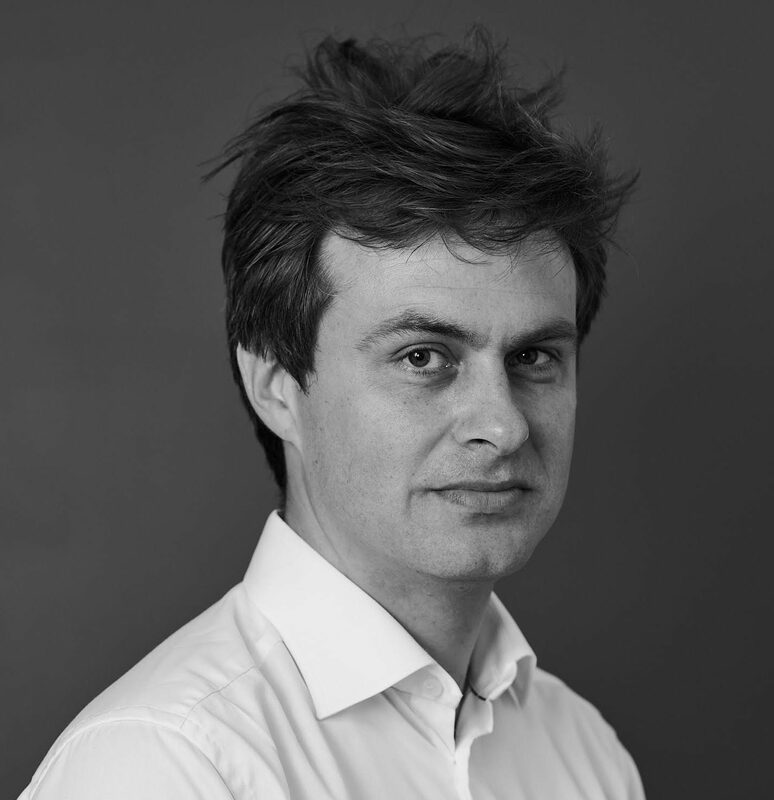 History has shown us that systems matter, Chris McKenna of Oxford University’s Saïd Business School told me in a recent interview. Henry Ford is the most famous example of a “system builder”. The key to his success was his integrated approach to his supply chain. Instead of buying from suppliers, Ford took control of his supply chain by producing his own parts. This enabled him to standardise, lower the costs and improve performance. In turn, his Model T became affordable and he could take it to the masses. 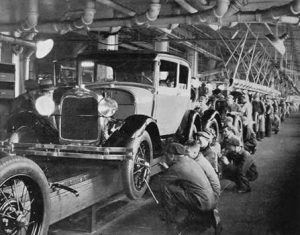 Ford’s revolutionary moving assembly line, introduced in 1913, made mass production possible. “If you want it done right, do it yourself,” he later explained in his book Today and Tomorrow (1926). That said, to do everything yourself is not always the best strategy. It comes with enormous risks. What if your vision of the future turns out to be wrong? 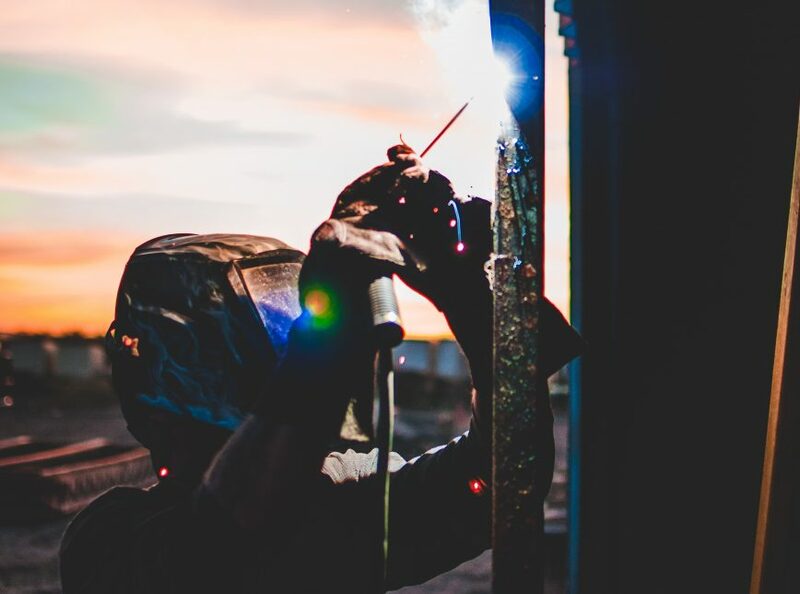 Another approach is to build a win-win supply system where the company and its suppliers have a vested interest in helping each other succeed. McDonald’s supply chain system is the perfect example of this. But no matter what kind of approach you choose (“do it yourself” or “strong partnerships”) it’s clear that systems matter. Today, a classic system builder is someone like Elon Musk. 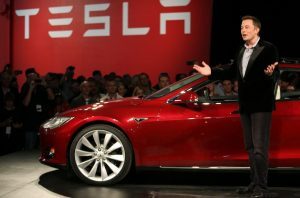 Like Ford did with the Model T, Elon Musk and Tesla Motors are looking to bring their electric car to the masses. And in a move also similar to Ford, Tesla are integrating vertically by building “gigafactories” to produce the batteries themselves. Elon Musk’s project might not survive. But he is a classic visionary system builder. However, Musk is not only building a production system. More than anything, he is imagining a future where people’s own ‘systems’ will change dramatically: Before long we will have affordable self-driving electric cars that are charged by affordable batteries in our affordable solar powered smart homes. If anyone is looking to build those systems for us, it would be Elon Musk. Hi Jonathan, nice thought provoking article.. Systems (not just computer systems) are the backbone to the success of many.. Although in theory, this can be applied to any business, the success ratio seems to vary quite differently between industries and businesses..
For example, having been in the shipping and freight industry you will know that a lot of the shipping lines are not successful and have gone down in spite of having proper systems and processes..
Would be interested to hear why that is..